Wired dropped a bombshell of news, as an exclusive interview was held with PlayStation system architect Mark Cerny. We got a ton of information about the upcoming PlayStation system (which we’re calling the PlayStation 5), including some of the box’s specs. Per the interview, Cerny assured us that the PS5 is not just “a mere upgrade.” For those of you who are into tech and specs, there’s an exciting chip set being used, the promise of a solid state drive, and the return of both digital and physical media. Since one of the goals for the new box is to be more powerful and offer faster (or non-existent) load times, the console’s specs have to match that. With PS5, its CPU will contain an AMD Ryzen Line chip set along with eight cores of the new 7nm Zen 2 microarchitecture. In addition to that, the system will use ray tracing, which is a rendering technique that traces the path of light to generate an image. In other words, it can be used to generate incredibly realistic lighting effects. This has never been used in a video game console before. 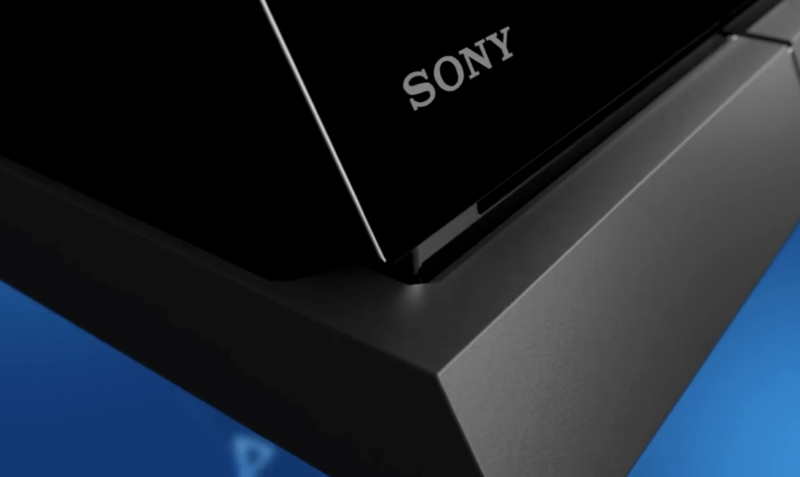 Along with improved visuals, Cerny discussed the benefits of the AMD chip, which will allow for a more dramatic shift in the way we experience audio with the PS5. The idea is to make you feel more immersed, with an in-depth surround sound feeling, and no need for any additional hardware. Another point made during the interview dealt with a hard drive upgrade. In this case, it will involve an SSD. This will significantly improve the speed at which the system can render objects in the world, as well as cut loading times in general. Cerny demonstrated this by using the fast travel feature in Marvel’s Spider-Man on a PS4. From start to finish, this process took 15 seconds. He performed the same thing on a PS5 devkit, and it took less than a second. The interview also confirmed that the box will support 8K. However, the aforementioned Marvel’s Spider-Man experiment above was done using a 4K display. Cerny wouldn’t give much more information regarding the specs, but at least we know a bit more now. If the demonstration Cerny gave is truly reflective of what the PS5 can do, it will be a much faster, more powerful console. We know that it is not being released in 2019 and that it will allow for backwards compatibility with PS4 games. It will also still work with the PSVR.